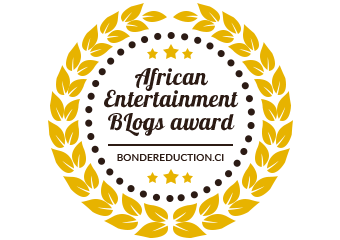 The winner will walk away with a grand prize valued at €50,000 (R485,000) in honour and support of the documentary film that has made the most significant impact on society. The top films cover topics ranging from environmental issues to social justice and global conflict, and all five documentaries have enlightened and inspired individuals about global concerns. 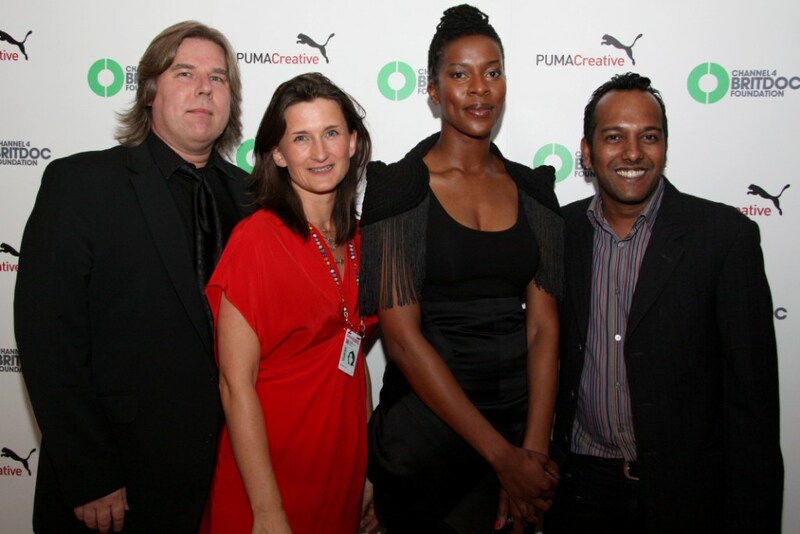 Mark Coetzee, Program Director of PUMAVision, Beadie Finzi, Founding Director of the Channel 4 BRITDOC Foundation, Nandipha Mntambo, PUMA South Africa Cultural Ambassador and 2011 Standard Bank Young Artist Award winner, and Nashen Moodley, Programmer at the Durban International Film Festival, at the PUMA Creative Impact Award Dinner were all in attendance at the stylish celebration.